VETERAN athlete Stuart Hall cruised to victory in the Tavy 13 on Sunday. 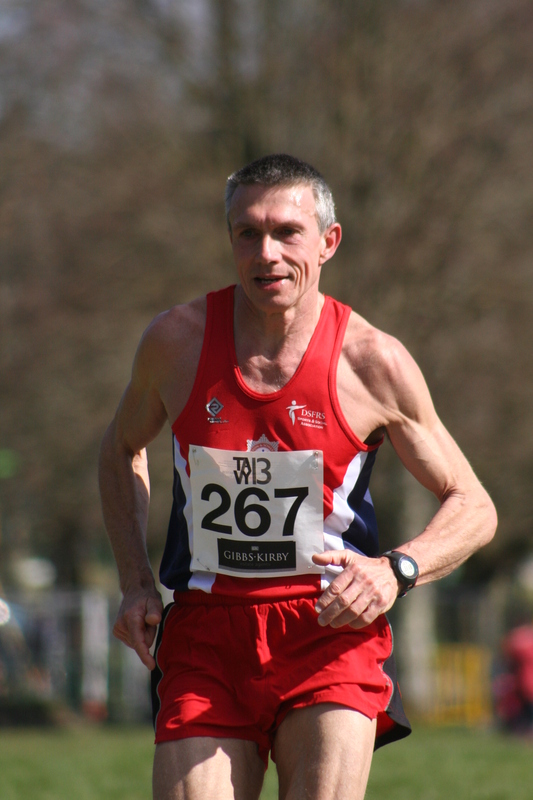 The former Commonwealth Games marathon runner, who now competes in the over-50 category, won by nearly a minute. Hall, running for the Devon-Somerset Fire & Rescue Service, finished the new course in a time of 1:18.12. Second home was Torbay Athletic Club’s David Tomlin, who clocked 1:19.05. Tamar Trotters’ Simon Yeo was third in 1:20.27, Erme Valley’s over-50 star Neil Holmes was fourth in 1:22.00, with Plymouth Harriers’ Dave Knight fifth in 1:25.08. The women’s race was won by Truro’s Isobel Wykes, who came home in 1:30.59. Tamar Trotter’s veteran international Anne Luke, who competes in the over-55 category, was second in 1:32.27, with Fetch’s Vikki Thompson third in 1:33.09. Nearly 400 runners finished the race. Tags: athletics, Devon, Plymouth, running, Stuart Hall, Tavistock, Tavy13, Torbay. Bookmark the permalink.